After the boom and subsequent bust of the mid-2000s, the US real estate market hit hard times. Banks tightened their lending standards, making it more difficult for buyers to receive funding for a home purchase. But that all seems to be behind us. A stronger economy, low unemployment, and high consumer confidence have rallied the market. If you’ve been on the fence about selling your house, 2018 might be the year to make it happen. But don’t wait too long. 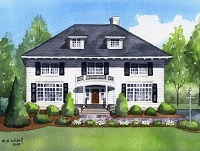 You’re going to want to sell your Westfield home sooner rather than later. Why Sell Your Westfield Home Now? While 3% may be a thing of the past, rates remain historically low. Currently, they’re in the low 4% range for a 30-year fixed-rate loan. Some financial experts believe we will see rates hit 5% and above by the end of the year. Buyers know this. They want to take advantage of lower interest rates. So, they’re out there looking for their next home right now. On the flip side, if you plan on securing a mortgage loan to buy your next property after you sell your Westfield home, you’re going to want to utilize lower rates for yourself as well. Buyers want Westfield homes. But inventory has limited the number of properties available for sale. That translates to greater profits for sellers. With consumer confidence up and the stock market hitting record highs, buyers feel more secure about becoming homeowners. A low inventory means that they are more willing to make concessions in order to make a deal work. However, more inventory is expected to begin to hit the market by the end of 2018. That gives buyers more options to choose from. 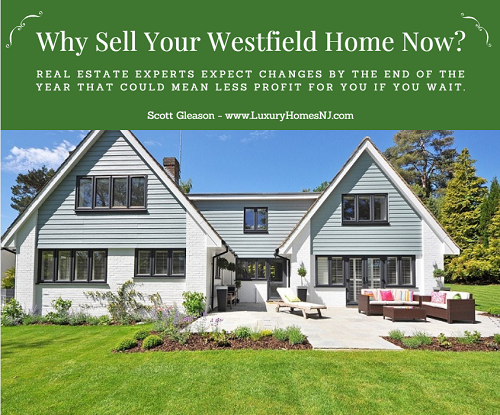 The earlier you sell your Westfield home, the better for you. Most real estate markets across the country have experienced a steady increase in prices. While they are expected to continue their upward trajectory, it will be much less than it has been in the last couple of years. If you sell your Westfield home earlier in the year, you stand to make a nice profit. When you’re ready to sell your Westfield home, contact me. Do you have reason to believe your Westfield home’s value was incorrectly assessed? Are you planning on filing an appeal? Union County residents can do so between February 5th and April 2nd, 2018. Last year, I hosted a tax appeal seminar with local tax appeal specialist Jennifer Jacobus, Esq. She provided valuable insight as well as answers to common questions. 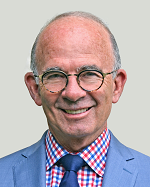 The entire seminar is available for you to view online here for free. I promise you that it will be well worth your time to watch it in its entirety.